Every single day us women are told off for the beauty ‘mistakes’ we’re making and unsurprisingly can be left feeling like a naughty schoolchild (or a female failure) as a result. 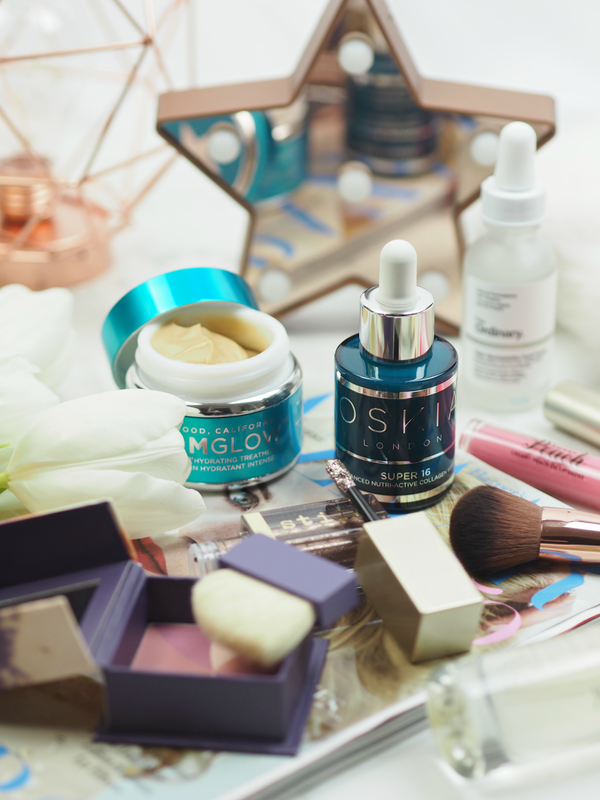 There are so many beauty rules and regulations set by the media (including us bloggers!) but realistically none of us will ever be able to follow them to the letter – be it time, energy, understanding or finances preventing us from doing so. Although there are certain things I would recommend either avoiding or adopting, there’s also a tonne of stuff that’s really not worth getting in a flap over; you’re not going to ruin your body if you skip a step, forget to take off your makeup effectively or use a touch of sulphate-enriched shampoo on your head, but it is important to be aware and informed so you can choose what’s right for you. Here are the eight ‘mistakes’ many of us make, and why you shouldn’t get in a flap over them. Don’t get me wrong, I love a complicated skincare regime as much as the next beauty obsessive, but sometimes it’s ok to skip that extra step. I understand that adding four layers beneath your makeup can cause more problems than it helps if you don’t get it right (the key is to only apply a touch and not coat your face in a light layer of goo,) so if you feel like serum or eye cream isn’t for you then that’s cool. Just make sure you have a regime that works for your needs. Yep, still hate them, but face wipes do serve a purpose: to help remove the superficial layer of dirt we see in the mirror after a long night out/the day that felt like it was never going to end. Although they will only ever remove the top layer of makeup and offer nothing in the way of a deep cleanse, something is better than nothing. Just don’t make it a regular occurrence as the alcohol can dry out skin, while the remaining grime on your face will inevitably cause breakouts. Us bloggers have got a tendency to preach about double cleansing, when in actual fact it’s not right for everybody. If you wear heavy makeup and/or SPF you should definitely be cleansing twice in the evening to ensure your complexion is squeaky clean, but if you suffer with dryness or irritation, wear only a little or no makeup, or simply have a tendency to over scrub, then a singular cleanse may be all you need. If you’re prone to breakouts, acne or rosacea, then definitely stick to a gentle single cleanse. I come from the generation of women who had to turn their straighteners up to full wack to get them to do anything; but that was before GHDs and scorching temperatures that could practically sever a finger. I’m sure we’re all guilty of using our appliances on the hottest setting, but the most important thing is you apply a heat protection spray so you don’t burn off your tresses – and that you regularly embrace putting down the tools. Dry shampoos are designed to draw out moisture from the hair and scalp, removing the ‘lank’ feeling that can often occur between washes; however, when overused they can actually remove too much moisture. (Find out more here) Despite that, dry shampoo is one of the biggest must-haves and is used so often that we can’t really remember a time without it. Rather than ditching it or feeling guilty, opt for a lighter and more natural version that won’t clog the hair follicles – your head will be happy, plus you can get those extra minutes in bed. One of my biggest beauty hates is that inevitable staining when you’ve removed your dark nail polish; what is is about deep reds that leave a mark on your fingers for days to come? We’re told we should always use a base coat in order to provide protection and help to strengthen the nail, but in my experience it really doesn’t make that much difference – especially now many polishes are enriched with ingredients that are supposed to offer a base coat effect anyway. Take my advice and skip this extra step in favour of applying a top coat; at least that may help with longevity! Every single time I open a new box of hair dye, I whimper at the thought of having to apply it in a two-phased approach; it doubles the time and effort, when all I want to do is chuck it on and get rid of those greys. Although it is better for your hair to apply to the roots for the majority of the time, topping up the rest of your locks in the last few minutes, realistically you won’t overly damage your barnet by chucking on more dye – especially when most of the time it’s already saturated with the same colour. If your priority is those annoying greys, get on with it and then get on with your life. There’s so much information online about parabens, silicones, sulphates and so on – and even more so about opting for organic or embracing the natural. Although I’m a firm believer in being informed and making purchasing decisions that work for you, you’re not going to die from a bottle of shampoo. (If you think you are, please stop reading the Daily Mail.) If you care passionately about what you put on and in your body, that’s great – but equally if you really couldn’t give a toss that’s absolutely fine too. Do you worry about any of these beauty ‘mistakes’ creeping into your daily life? 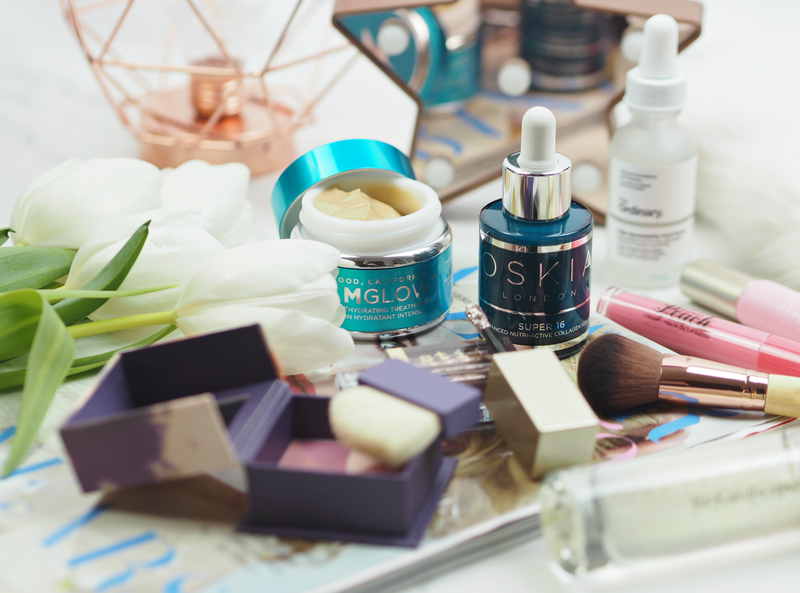 Are you fed up of being made to feel like a rubbish woman because you don’t use seven products on your face every morning, or because you go through a bottle of dry shampoo a fortnight? Next Post Tale As Old As Time: Just Look At The L’Oreal Beauty & The Beast Makeup Collection! What you do 10% of the time isn't going to destroy the other 90% of the time that you're 'good'. I make all of these 'mistakes' all the time and yet, I'm very happy with my skin and hair, so it's not a mistake at all for me because they work! I think you're totally right – it's the general rules that are important, not the daily laws you lay down. Yes, but you have a skin condition – therefore you're well informed and make informed decisions. Which is exactly what I said above.